Courtney Bradford is the Marketing & Public Relations Assistant for the City of Edmond. She is originally from Broken Arrow, Oklahoma and attended Bishop Kelly High School in Tulsa, and has lived in Edmond since 2010. 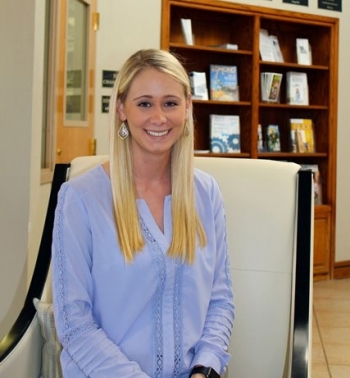 She graduated from the University of Central Oklahoma with a Bachelor's degree in Strategic Communication, and shortly after started her career at the City of Edmond.